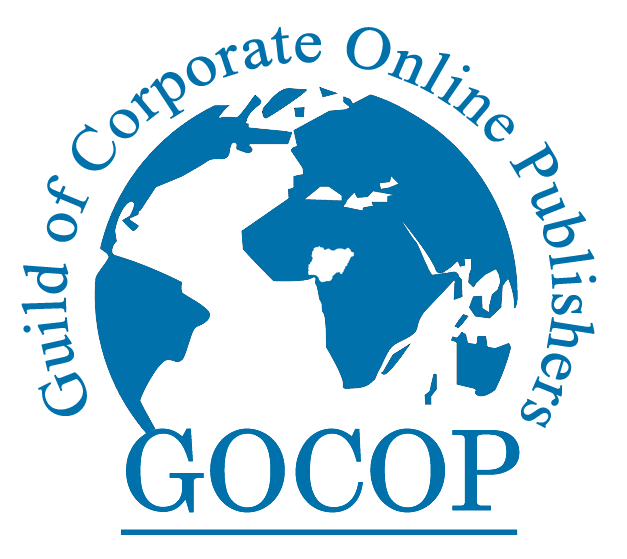 The Internet Corporation for Assigned Names and Numbers (ICANN) has released its third report on global legislative and regulatory developments, (GLRD) reports ITREALMS. This report, ITREALMS gathered, highlighted a limited list of recent and pending legislative and regulatory initiatives on privacy/data protection and cybersecurity across the world. Also, the report, ICANN said, is a continuation of the initiative launched last year to identify legislative efforts across the globe early-on, to raise awareness within ICANN, and consider potential impacts. Moving forward, the global legislative and regulatory developments reports will be published three times a year, parallel to the publishing of the ICANN Organization Report to the Board. ICANN further appreciated everyone who has provided feedback on the previous two reports. “We look forward to hearing from you about any high-impact developments in the e-privacy and cybersecurity ecosystem that should be tracked in future reports. You can send your comments and/or information about new developments in your region to trackingfeedback@icann.org,” official statement from ICANN and made available to ITREALMS read. ITREALMS recalls that ICANN's mission is to help ensure a stable, secure, and unified global Internet. To reach another person on the Internet, you have to type an address into your computer - a name or a number. That address has to be unique, so computers know where to find each other. ICANN helps coordinate and support these unique identifiers across the world. ICANN was formed in 1998 as a not-for-profit public-benefit corporation and a community with participants from all over the world.